Tron (TRX) is one of the key players in the crypto industry. The digital currency is always in the headlines, as it is either securing a strategic partnership or making improvements to its blockchain. 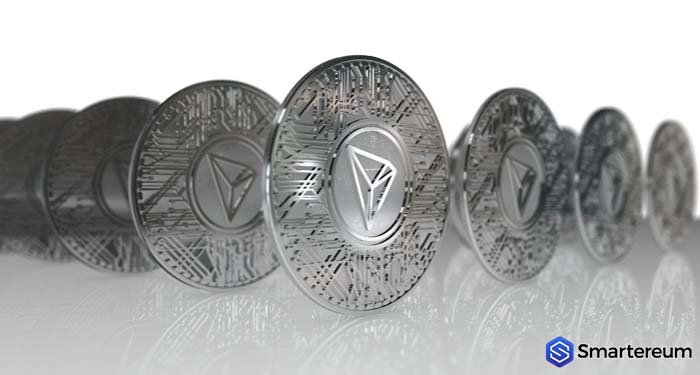 Tron (TRX) recently launched its Mainnet, and a series of development has followed suit. The digital currency market is presently heading south in response to the top player in the market – Bitcoin (BTC), trading slightly over the $7k mark. The decline spread across the crypto market and a lot of digital currencies were affected. 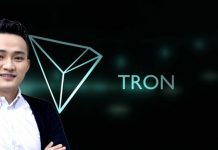 Tron (TRX) was also affected by the dip, however, the coin is currently on its way up. At the time of writing, the value of Tron (TRX) has increased by 4 percent over the past twenty-four hours and it is now trading at $0.03026. The current market cap of Tron is $1.98 billion and its trading volume over the past twenty-four hours is $126.51 million. The recent decline caused the value of the coin to test its major support at $0.03. About a week ago, the value of the digital currency was in a strong position looking to surge over the resistance at the $0.04 mark. If it had broken that level, $0.04 would have been the support of the coin. However, the tables have turned, and the digital currency has found a new support level. The four-hourly chart of the digital currency shows how vital the $0.03 level is for Tron (TRX) with the value of the coin hovering around this level for several candles. 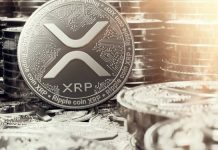 The recent decline saw the digital currency below the $0.03 mark, however, it has found its way over that level – which now serves as an immediate support level. Nevertheless, the coin needs to hold this support level strongly to prevent further loses.